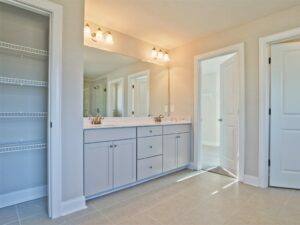 Visit this Move-In Ready Home at The Enclave at Sterling on the Lake! 7110 Sailaway Drive – available for purchase now at The Enclave at Sterling on the Lake! 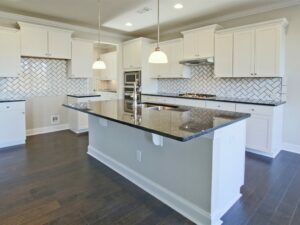 If you are looking for a new home in Atlanta, this is the perfect weekend to find your dream home by Vanderbilt Homes at The Enclave at Sterling on the Lake! The Enclave at Sterling on the Lake™ is a beautiful community of new homes in sought-after Hall County. Choose from a variety of spacious home designs with up to 5 bedrooms and 4 baths, custom-built for your family’s lifestyle. Each well-appointed home includes hardwood floors, gourmet kitchens, gracious front porches, and custom features throughout. Take your pick of a slab homesite or basement homesite, including many that are available along the lake! 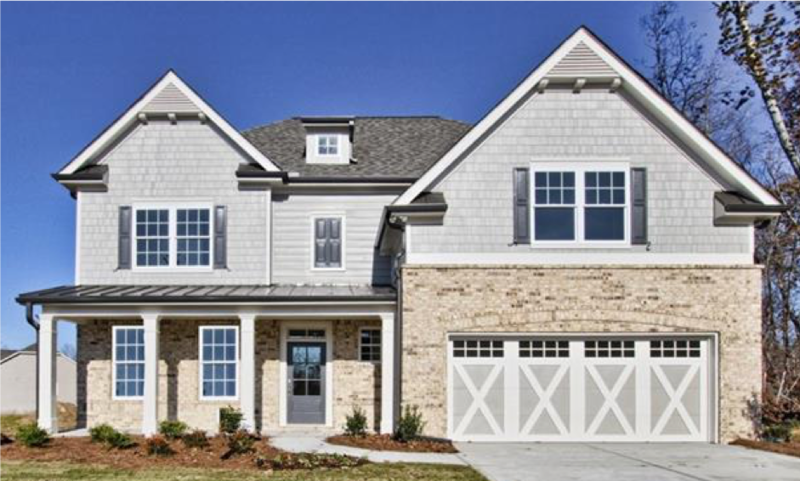 Vanderbilt Homes is pleased to announce that a move-in ready home is available for purchase now at The Enclave! 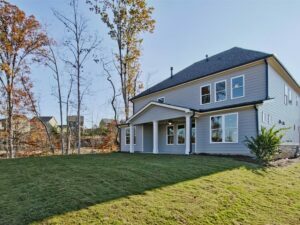 Located at 7110 Sailaway Drive, this home features the beautiful Beringer home design with 4 bedrooms and 3.5 baths. 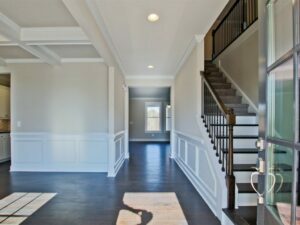 From the covered front porch, enter the home into a soaring two-story foyer with hardwood floors. The main level has an open-concept layout – the bright and airy family room with exquisite fireplace flows seamlessly into the gourmet kitchen with custom glass tile backspace, granite countertops, and large island, along with a large walk-in pantry and butler’s pantry! The formal dining room with coffered ceilings is the perfect space for large family gatherings. There is a guest room with full bath on the first level that can also be used as a home office or in-law suite. 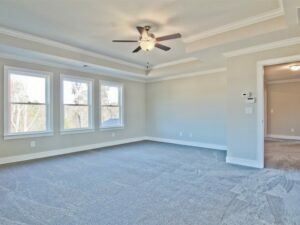 The first floor also includes a two-car garage, mud room, powder room, and covered rear porch. Upstairs, you’ll find the private master retreat with large walk-in closet and spa-like bath, along with two spacious secondary bedrooms and another full bath. 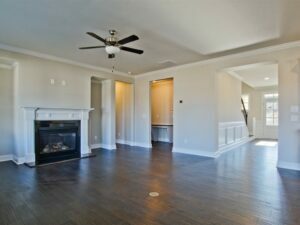 The upstairs loft is ideal for a second family room or mancave. This beautiful home is priced at $444,900. *Terms and conditions apply – please see the on-site agent for more details.